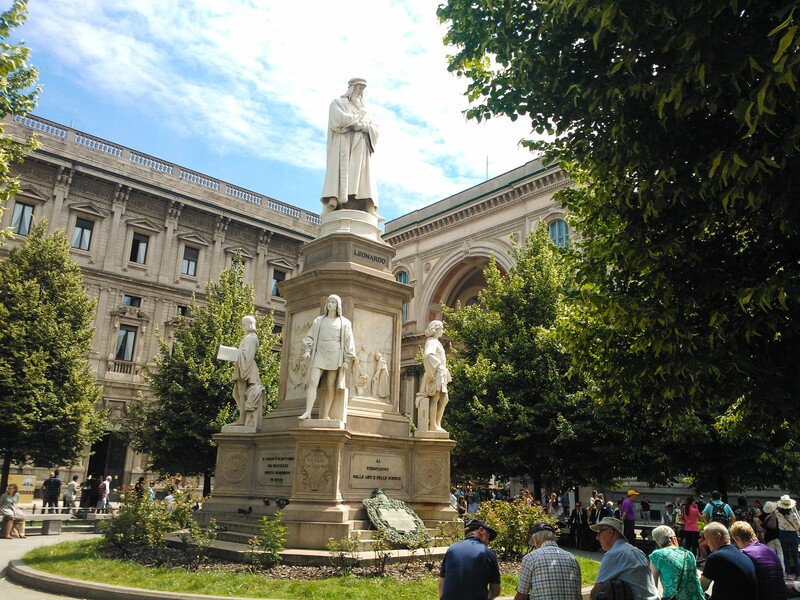 Piazza della Scala is a pedestrian-only square in Milan with many important monuments and attractions. 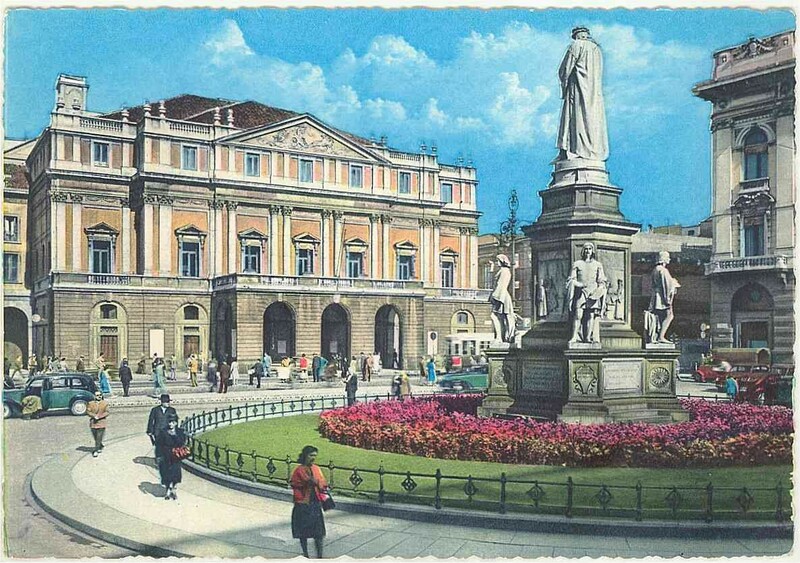 Piazza della Scala is a pedestrian-only square in Milan with many important monuments and attractions. The most famous monument in the square is one dedicated to Leonardo da Vinci. It was sculpted by Pietro Magni in 1872 to commemorate Leonardo’s talent, ability, and contributions to the world of art. Located on the edge of the square is the famous Scala Theater. It was constructed in 1778 in a neoclassical design by Giuseppe Piermarini. Many well-known operas and plays have been performed here. Across from the Scala Theater is Palazzo Marino. Wealthy tax collector, Tommaso Marino, built this palace in 1557. Almost 200 years later the city of Milan gained control of the building and it became the city hall. 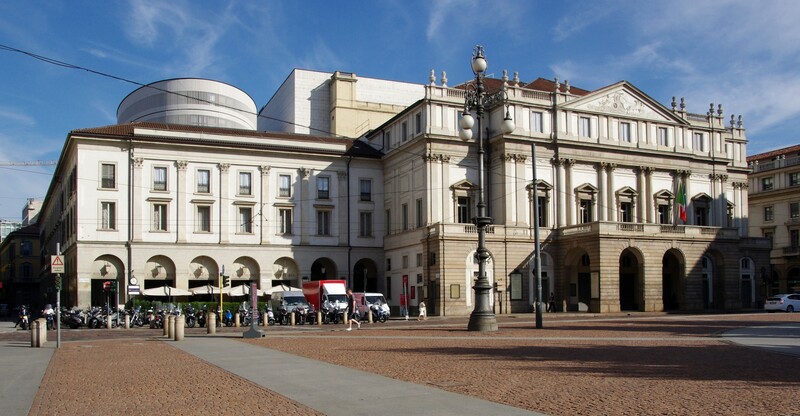 Surrounded by many historical buildings, Piazza della Scala is a perfect location to see different Milanese attractions!